Activities and news about our association. 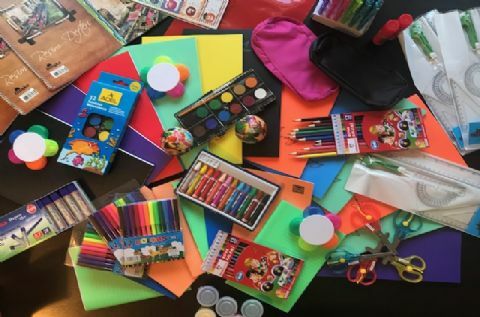 Fraternity Bond Project is an action for education, social support and guidance of refugee children. 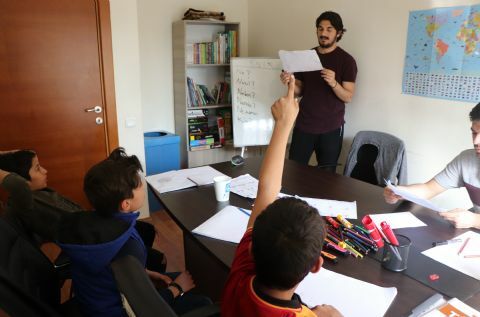 The principal purpose of this project is establishing a bond between volunteers and Syrian children who lived traumatic things like war, immigration, social exclusion etc and making positive progress in children’s life psychologically, socially and academically through this bond’s curative effect. First Stage of the Project will be run at between February 2019 and Jun 2019. 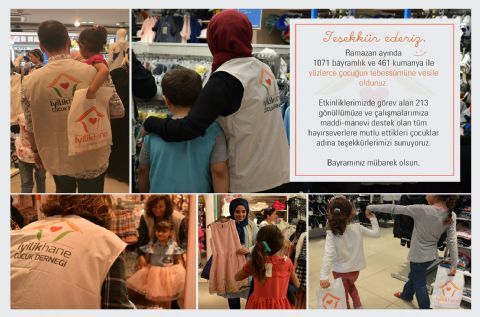 Childiren are getting warm with your favours! 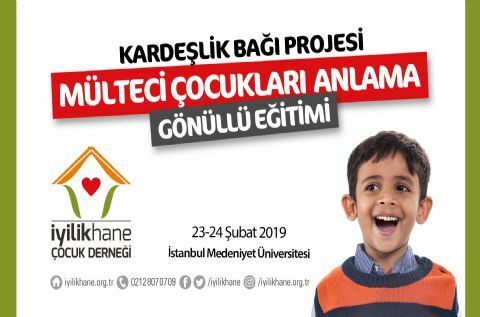 Volunteers OF Iyilikhane is Getting Together! We are getting together with our volunteers to talk about our works of favour and volunteering actions. 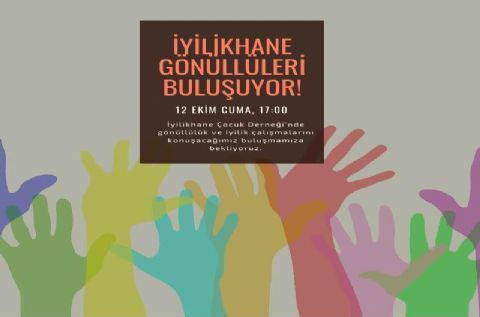 Via 2 meeting we organized in October, we met with our volunteers and the students of Şefkat College Young Foundation Volunteer Club in iyilikhane. 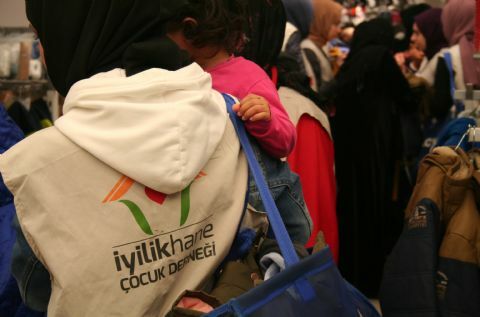 İyilikhane Children’s Iftar, 3rd of which has been organized this year was held on 9th July 2018 on Saturday in Avcılar Coast with the participation of 75 volunteers and 380 children with their families reaching to 500 guests in total. 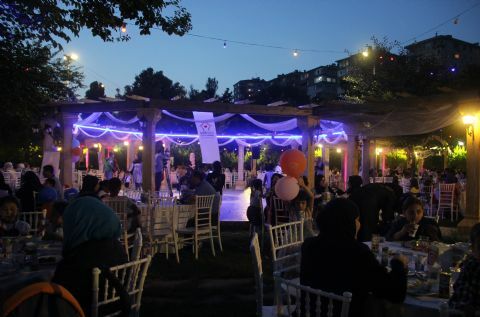 We gathered together around iftar table by saying grace and had a good time to repletion in amusement park and activity area with hundreds of children who try to hold on the life with hope by standing out against the difficulties of war and poverty. 1.2 million Arakanese people, 500.000 of which are children escaped from the oppress in Myanmar and took shelter in refugee camps in Bangladesh. They are struggling to hold on to life and deprived of humane living conditions. The life of the people living under extreme conditions has become much worse day by day due to Monsoon rains etc.